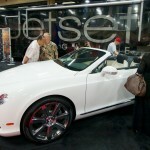 Jetset hit the road recently to attend the ever exciting Barrett Jackson Auto Show in Las Vegas. 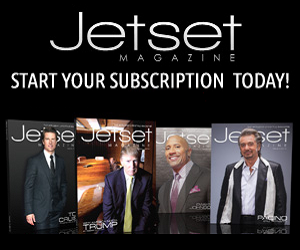 We took our full Event Rig to the Mandalay Bay in Sin City and dazzled in the process. 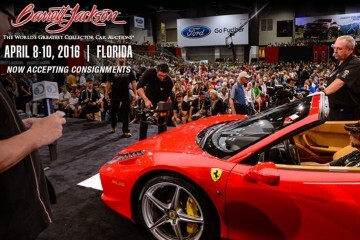 Barrett-Jackson, The World’s Greatest Collector Car Auctions™, announced today that it generated more than $23 million in sales of rare, high-end collectible vehicles, exotics, customs, classics and Shelbys during its 5th annual Las Vegas auction. 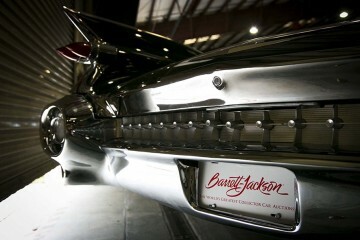 The auction company increased its overall hammer average from 2011, proving that the car market is stronger than ever. 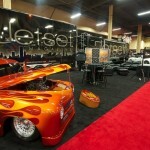 Automobilia sales reached more than $660,000, an outstanding 45% increase from 2011. 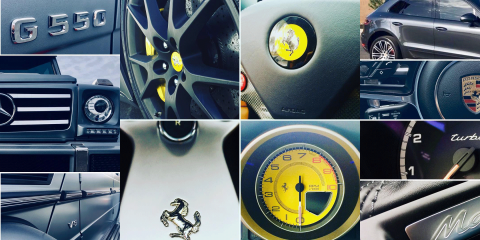 More than 68,000 car enthusiasts attended the event, representing over a 10% increase from the year before. 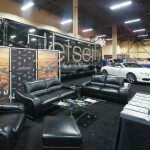 The internationally-famed Barrett Jackson auction took place at the Mandalay Bay Resort & Casino, September 20-22, 2012. Barrett-Jackson’s auction was center stage for world-breaking records on Saturday night, when Lot #6600, a 1967 Mustang Shelby Super Snake sold for $330,000, Lot #674, a 1970 Shelby GT500 sold for $220,000, and Lot #635.1, a 1962 Lincoln Continental Convertible sold for $113,300 the highest sales for vehicles of their kind. In addition to these world records, the highest selling cars over the three-day event also included Lot #670, a 1970 Plymouth Hemi Superbird Two-Door Hardtop which fetched $297,000 and Lot #651, a 1967 Ford Mustang Custom Fastback selling at $275,000.